I love to give hand made gifts. In fact one Christmas (pre-kids, for the record) I decided to do all handmade gifts for my family. Without going into too much detail, let's just say many tears were shed that Christmas Eve as I tried to catch up with the lofty goal I set for myself. Never again, friends. So while I still love giving handmade goodies, I now know to go with smaller, simpler projects (usually paired with a purchased item). 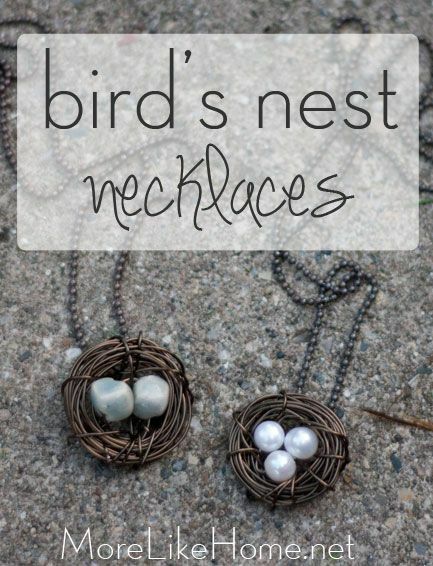 These necklaces have been some of my favorite gifts to give because they are budget friendly, you can personalize them to make them extra-special, and best of all they are so easy and fast to put together. These are the kinds of DIY gifts you won't have to cry over on Christmas Eve! 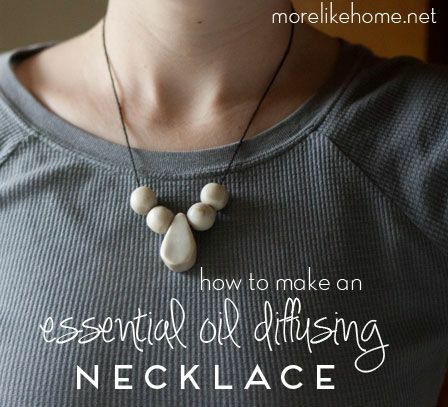 Essential oils are very popular right now, so you probably know at least a couple people who would love a diffusing necklace! These are so many options - you can use any color and the bead shapes are unlimited! You could pair it with a bottle of their favorite oil for a complete gift. See the tutorial here. 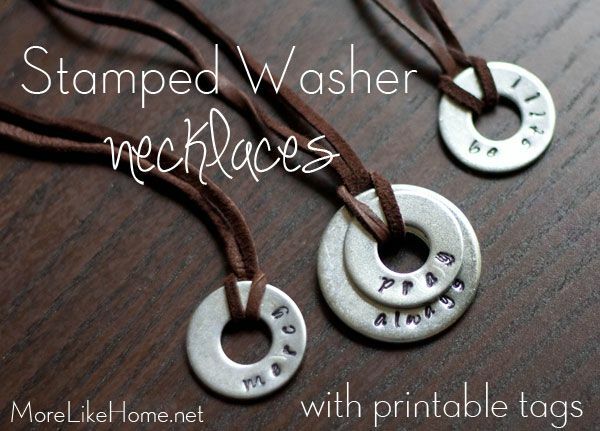 These necklaces can be personalized so many ways. Besides choosing the kind of cord or chain, you can make them say anything you want! Choose part of a favorite quote, and inspirational word, or a name. We love making these with the names of a spouse or children. We've also made stamped keychains for the guys on our Christmas list. 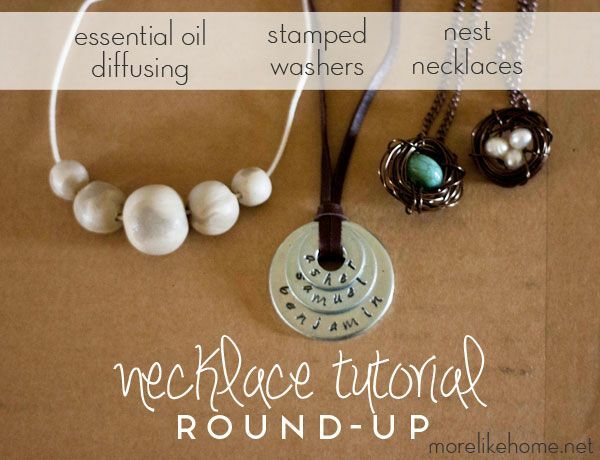 Get the stamped necklace tutorial here. These are my hands-down favorite. 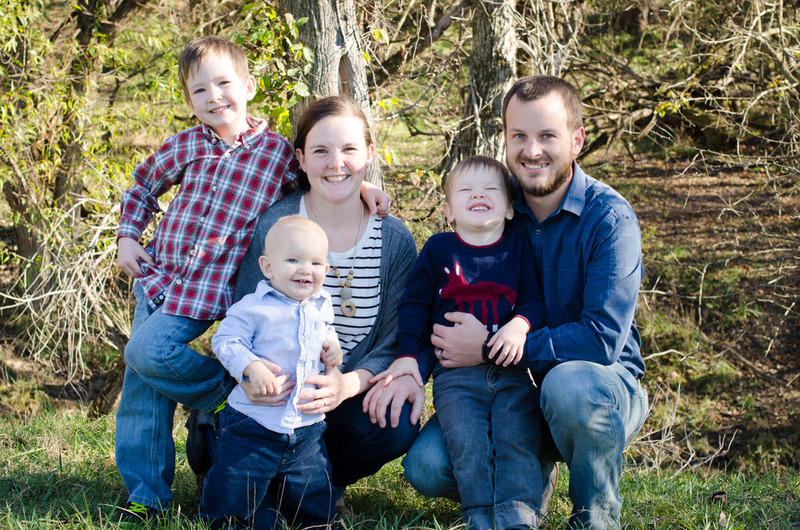 They are great for anyone, but I especially love giving these to moms. I customize each necklace with one egg for each of their children. You can pick mom's favorite color for the eggs, or use a different color for boys and girls. This necklace is cute enough to get lots of compliments, plus it has great sentimental value. The one on the left in the picture is the one I made for myself and I wear it every week! (I still need to add a third egg to it for the littlest brother.) See the tutorial here. So get to it friends! Give those handmade gifts without shedding a Christmas tear. 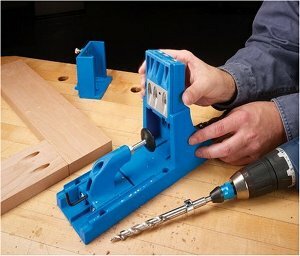 What are your favorite easy handmade gifts? It is the best fashionable roundup necklace for daily use, I really love to wear this types of necklace in parties and events. Buy an array of beautiful and modern Trendy Fashion Accessories at affordable price.